POLICE ARREST TWO SUBJECTS IN CONNECTION WITH MULTIPLE BURGLARIES. (Wilmington 19807) Over the past weeks, the communities of West Park and Westover Hills had been experiencing multiple burglaries, thefts from motor vehicles and other property related offenses. 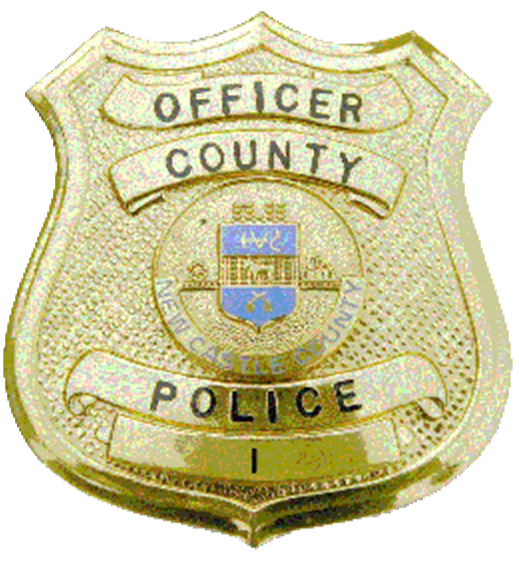 Patrol officers from the New Castle County Division of Police alongside detectives from the New Castle County Division of Police Criminal Investigations Unit were able to link the multiple incidents together. The officers and detectives were further able to uncover evidence that directed the investigation to 27-year-old Marvin Dejesus-Santiago and 29-year-old Terrance Dunn. Arrest warrants were authored not only for this past week’s incidents but for prior theft-related incidents, as well. Yesterday, (Oct 25) Marvin Dejesus-Santiago was apprehended and search warrants were executed that resulted in the recovery of various stolen property from related cases. Marvin Dejesus-Santiago was charged with 2 counts of felony Burglary 2nd, 1 count felony Burglary 3rd, 2 counts felony Theft of a Motor Vehicle, 6 counts of misdemeanor Theft, 2 counts of misdemeanor Criminal Mischief, and 1 count of misdemeanor Unlawful Use of a Credit Card. He was arraigned by Justice of the Peace Court 2 and held in lieu of $33,500 secured bail. Today, (Oct 26) Terrance Dunn was apprehended by patrol officers after running from a reported burglary in the area of Greenwood Ave and Dupont Rd, in the community of Westover Hills. Terrance Dunn was charged with 3 counts of felony Burglary 2nd, 1 count of felony Burglary 3rd, 1 count of misdemeanor Assault 3rd, 1 count of misdemeanor Trespassing 2nd, 7 counts of misdemeanor Theft, 4 counts of misdemeanor Criminal Mischief, 1 count of misdemeanor Receiving Stolen Property, and 1 count of misdemeanor Unlawful Use of A Credit Card. He was arraigned by Justice of the Peace Court 2 and held in lieu of $54,000 cash-only bail.